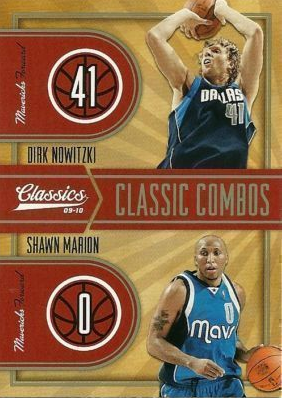 All About Sports Cards: Dallas Mavericks overcome a 15 point lead to beat the Miami Heat. Dallas Mavericks overcome a 15 point lead to beat the Miami Heat. The Dallas Mavericks proved tonight why they deserve to be in the NBA Finals. With early talk about "a sweep" and "Lebron the Great," the Mavericks kept their heads in the game when it counted the most, erasing a monstrous 15 point lead late in the fourth quarter to walk away with the win against the Miami Heat. And they did in the Heat's house. Get ready for an outstanding series from two tough teams.